ThemeParkMama: Peek a Boo™ Latch Keeping cats free to roam. I have never owned a dog up until a event which made me decide having a dog would not be such a bad thing. Little did I know that owning a dog is a lot A LOT like having a toddler in the house, they get into everything, chew on things and more. So once again I needed to baby proof......dog proof the house but keep doorways open for my 3 cats so they could do their business and also get away from the dogs if needed. 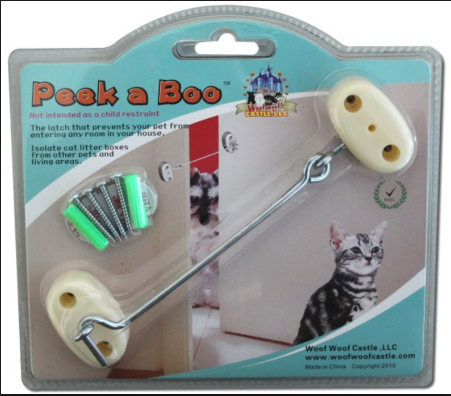 The Peek a Boo™ is a product that was produced specifically to solve this problem while also allowing your cats to move throughout the house freely. The founder came up with the idea for this product because her dog developed pancreatitis from constantly eating cat poop out of the litter box, who knew. My dogs love to clean the cat box so much that we had to move it to the garage before the Peek a Boo™. Now we have a few Peek a Boo™'s in the house. I feel better about leaving my dogs home alone with my cats. My cats can do their business and get away from the dogs while the dogs are unable to follow in pursuit and clean up whatever mess the cats should make. It is also great for my bathroom I don't know how often I would be doing my own business and the dogs swing the door wide open so the world knows that hey I am busy LOL. These are great for keeping out most dogs and toddlers, and easy for adults to install and use. 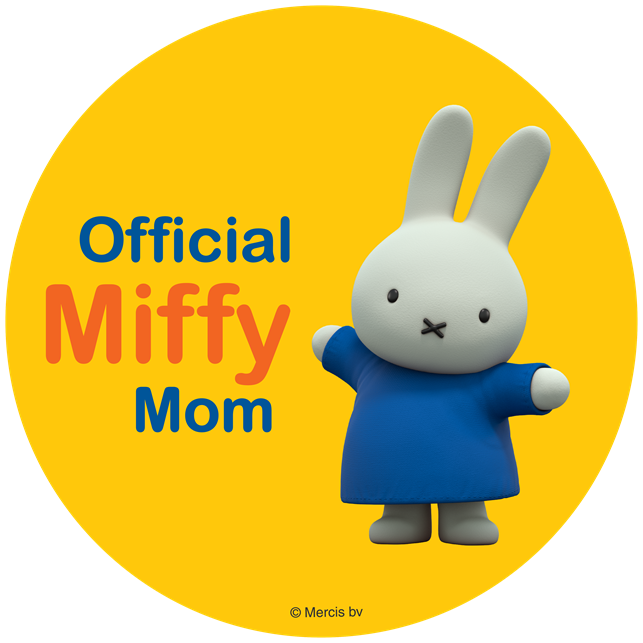 You can purchase the Peek a Boo™ latch here.